Petworth Citizen is a top notch, casual destination for any day of the week, serving both classic cocktails and revamped interpretations alongside a largely local beer list. 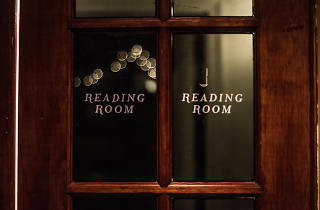 You'll definitely want to get in the back area Reading Room on the weekends, when Chantal Tseng offers her tour de force Literary Cocktail sessions. 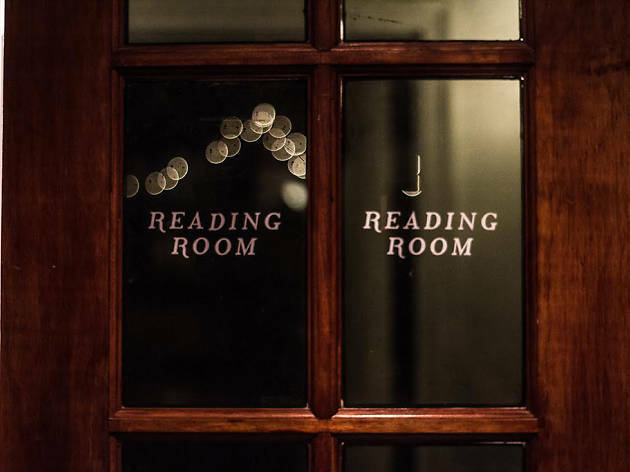 Each week, she delivers an entire cocktail menu devoted to authors, books or literary subjects of her choosing.